Bribie Island is a beautiful sand island, boasting expansive unspoiled sandy beaches and beautiful sunsets over the water, located under 1hr drive north of Brisbane on the southern end of Queensland's Sunshine Coast, in the northern part of stunning Moreton Bay. 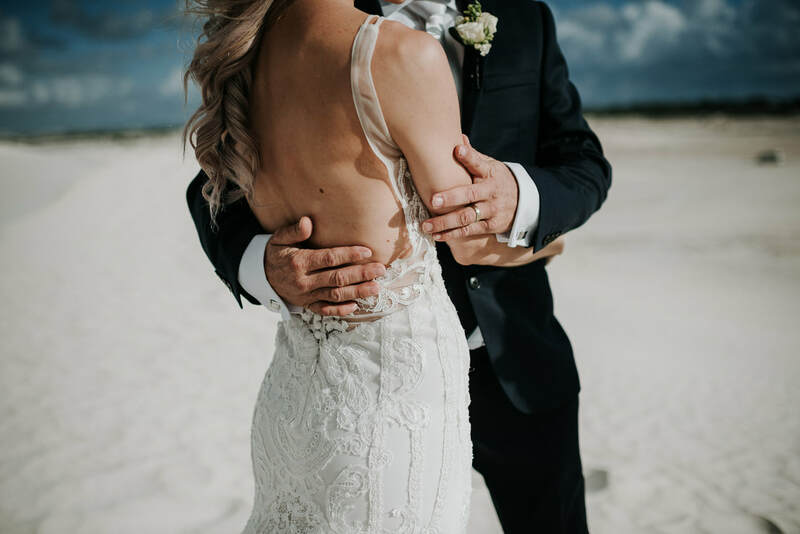 Bribie Island is Queensland's only offshore island connected to the mainland by bridge, making it the perfect and easy location for a Queensland destination island wedding. 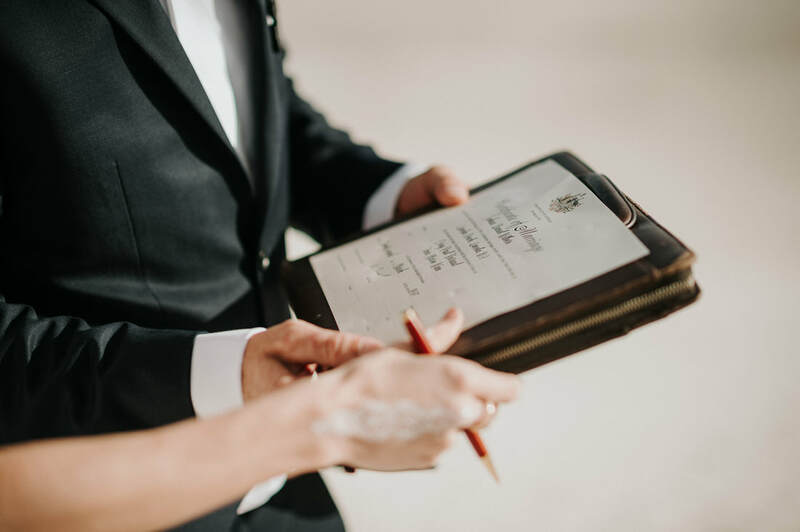 Bribie Island offers relaxed and romantic beach & foreshore park weddings and over 6 fabulous reception venues to choose from, which include modern and stylish function rooms, award winning golf courses and waterfront restaurants. Bribie Island Weddings can help you plan every detail of your wedding with our Bribie Island Wedding Suppliers Directory for professional and experienced Bribie Island Wedding suppliers or our Bribie Island Wedding Packages including a personal wedding coordinator assisting you with coordination & bookings of all your wedding suppliers, for your beautiful Bribie Island wedding. Looking for the perfect Island Wedding Venue? We have the best right here. View all our local talent, the very best high quality local vendors ready to be a part of your wedding day. We host the annual Bribie Island Wedding Expo, Click for tickets and details. have you read bribie islands emagazine?